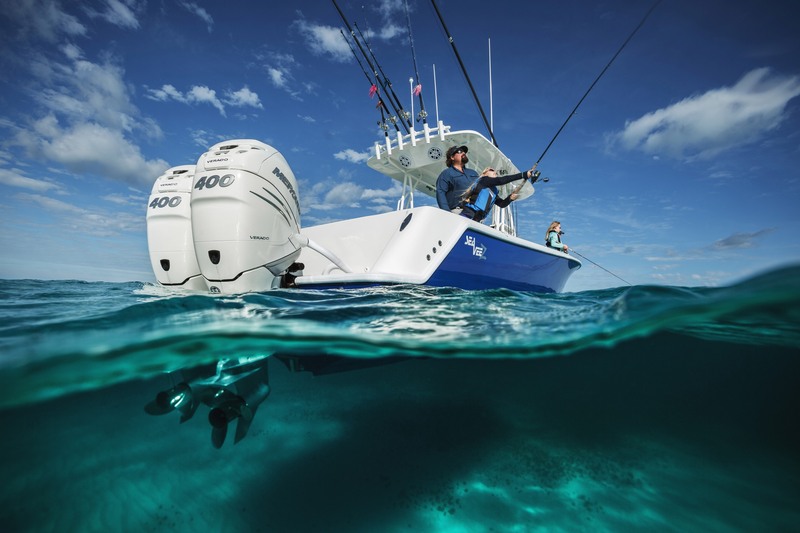 RIB Force Inflatables are a specialist inflatable boat dealer selling soft bottom inflatables (commonly referred to as SIBs) and rigid inflatable boats (commonly referred to as RIBs or RHIBs). The tubes on the inflatable boats vary in terms of fabric used in the manufacture tubes. Terms such as Hypalon, CSM, PVC , PU, Neoprene are banded around. Generally people are not able to make an informed decision on inflatable boats because they are not familiar with the fabric used to make tubes in inflatable boats. When saleman ‘spruik” off about the quality of the tubes of the inflatable boats, it is difficult for people to accurately make judgements and compare “apples with apples”. There is a lot of confusion about “Hypalon” and its use in tubes on RIBs and SIBs. We get asked when talking about tubes –“ Is this Hypalon, is this the good stuff”. Joe Public has heard of Hypalon but does not really know what “Hypalon” is or what he is looking for. Tubes and how they are made on SIBs and RIBs determine how good the inflatable boat is , so it is really important especially from a safety of life perspective. To be technically correct – Hypalon is the trade mark for Du Pont for chlorosulfonated polyethelyne (synthetic rubber referred to as CSM ). CSM is made by a number of different companies in the world and has a number of different grades. Some of the grades are intended for use for things like inflatable pool toys and are not good enough for the manufacture of tubes for inflatable boats. Unfortunately there are inflatable boats being made with inferior CSM /Hypalon and being sold as the “tough hypalon”. The materials and methods used in the manufacture of tubes for inflatable boats are critical in terms of safety. They are also important in terms of longevity and robustness. Joe Public needs to be able to compare the quality of tubes in inflatable boats to be able to make an important decision on the purchase of inflatable boats. With globalization costs of material are relatively the same all over the world, so when manufacturing inflatable boats the labour costs involved in manufacturing inflatable boats , constitute the main price difference. With globalization, labour cost differences have evened out in recent times. In real terms Joe Public should hear the warning bells go off, when they see a major price difference between two brands of inflatable boats and Joe Public is told they are made of the same material – Hypalon. When comparing tubes of inflatable boats, Joe Public needs to know the property of the fabric as well as the fittings used in the manufacture of the tubes of the inflatable boat. 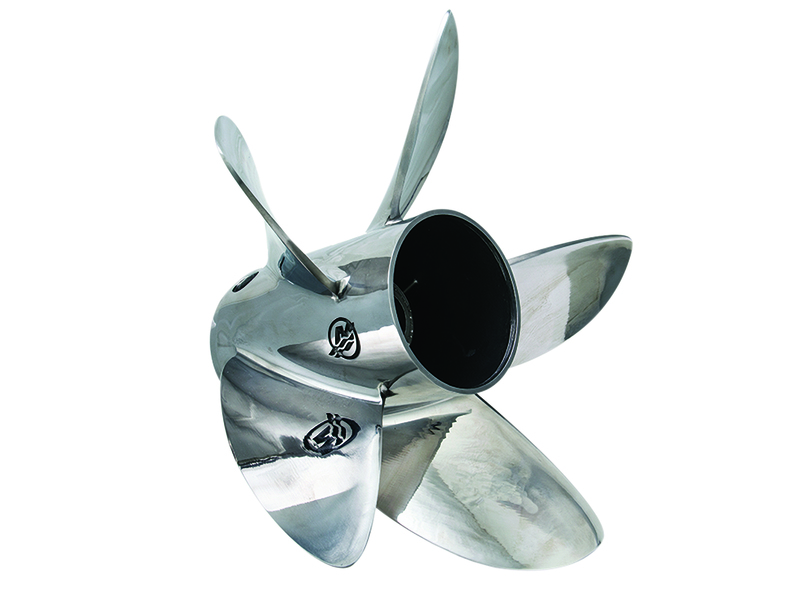 In addition in order to make the inflatable boats “cheap”, fittings which are not compatible are used. To have for instance rubstrake , oar locks, and handles made from plastics that are then bonded on to rubber ,makes the fittings likely to come off in a relatively short time . You will then find in the fine print of the warranty that the fittings are only guaranteed for one year. The best advise is to seek the counsel of inflatable boat dealers that have been around for a while and who have a good honest reputation. Every year new inflatable boat dealers open up peddling cheap and inferior inflatable boats. They give long warranties , however the inflatable boats start falling apart in a relatively short time, people start claiming warranty and these inflatable boat dealers cease to trade. 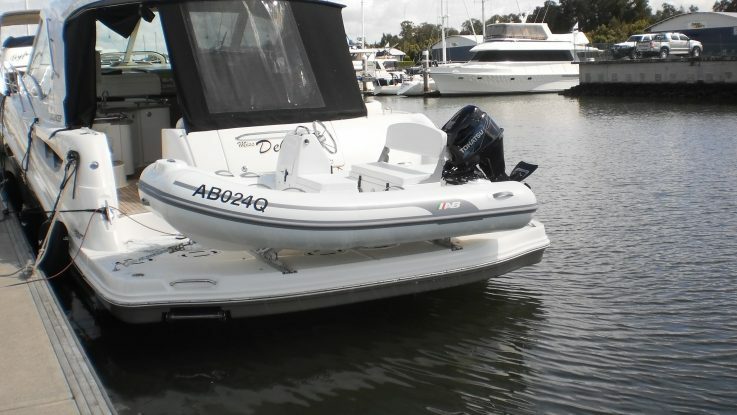 Also ensure that the inflatable boats that you are looking at are reputable companies with a good history of manufacturing inflatable boats and who have been around for a long time. Be very suspicious of “no name brands” of inflatable boats and also be aware of rebadged cheap imports. There are a number of cheap nasty inflatable boats sold by unscrupulous manufacturers who sell under one brand. These inflatable boats ,quickly die due to bad quality and the brand dies. The manufacturer then relaunches the inflatable boat under a new label within a short time. We have even seen a postal order sale of inflatable boats out of Asia by a company putting people under the impression they are buying inflatable boats made in the USA . When there are warranty issues they are told to send the inflatable boat to the USA to be inspected and if found to be defective they will be repaired. The owner being responsible for the cost of freight. The cost of the freight exceeds the value of the inflatable boat which then has to be thrown away. At RIB Force Inflatables we offer assistance with proper technical information on inflatable boats so as to ensure the purchaser makes an informed decision as to what will suit the purchaser’s needs best. There are many reasons why an inflatable boat is a better option!